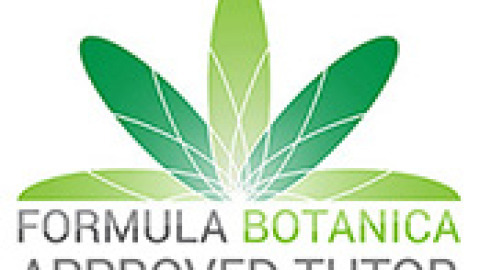 Rumbi Serima-Fowler is a Formula Botanica Tutor based in Hampshire, in the UK. Rumbi runs Mimi’s Organics and teaches our workshops in organic skincare formulation here in the southeast of the UK and in parts of Southern Africa. Mimi’s Organics founder, Rumbi Serima-Fowler knows the importance of providing quality skin care for everyone– regardless of ethnicity or skin type – and the importance of providing effective alternative products to those who are environmentally conscious and wishing to support their ethical ideologies. Before the idea of Mimi Cosmetics was conceived, Rumbi spent 10 years providing computer hardware and software services to corporate clients – including banks, government departments and national institutions – through her own company, whilst living abroad. 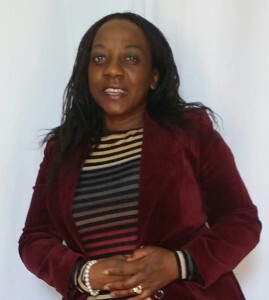 After moving to the UK in 2002, Rumbi moved into a part time office manager role, whilst raising her two young sons and studying towards her Bachelor of Laws degree (HONS). Rumbi’s passion in natural and organic remedies was awoken when her son was diagnosed with autism. Chemicals within various consumer products seemed to have a negative effect on her older son so, due to her desire to provide better life experiences for him; she began searching for more natural and organic products. The quality and nature of those products though did not always lead to a positive experience – so Rumbi set out to make her own! Rumbi spent the next two years retraining to gain her cosmetology qualifications; learning everything needed to successfully run her own business – from understanding ingredients used in natural skincare and anti-wrinkle/skin rejuvenation products, through to how to run an Organic Skincare Business skills from Star Khechara and Lorraine Dallmeier – and successfully becoming a Formula Botanica Licensed Skincare Tutor too. Using products such as Neem – long known as one of the most useful medicinal trees in India – avocado, cocoa and shea butters, as well as oils like rosehip, squalane and seabuckthorne, Rumbi worked to create skin care products specifically for all skin types, with ranges to include anti-ageing and sensitive skins… and Mimi’s Organics was born. 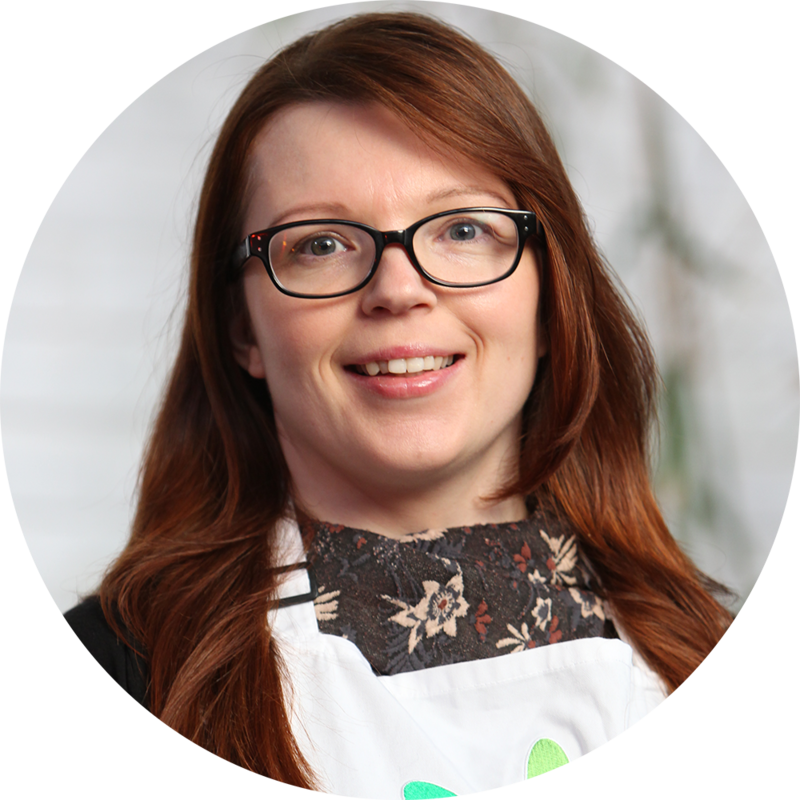 Rumbi’s family are her major drive in life – and her passion is to share knowledge, provide organic, natural and beneficial solutions through her courses, for head to toe, day to day skincare requirements.